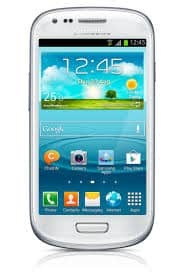 Reading information about the Android 4.3 we saw that many Galaxy S3 users seem to have some issues with this Android update. We will present them and give some solutions. It seems that a big issues was the battery. After installing the update, the battery durability was were short. 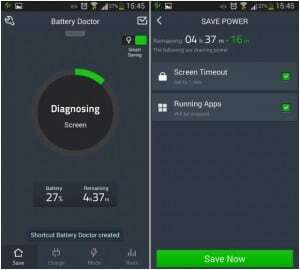 We recommend installing an app like Battery Doctor, that allows you to see which apps use the most of the battery and you can manage them properly. 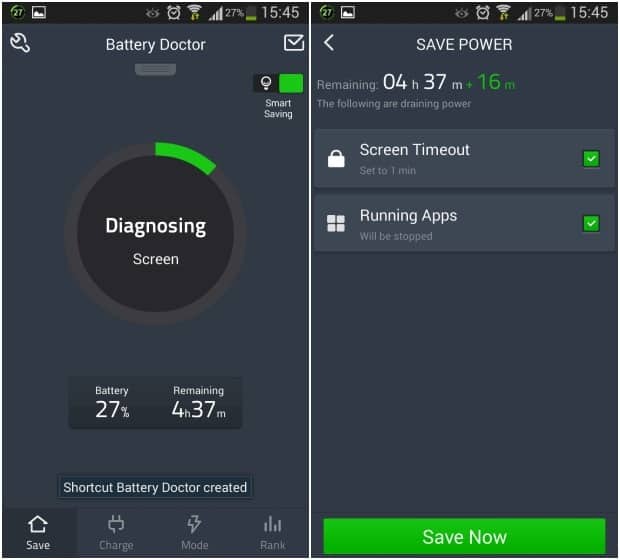 To resolve this problem access Settings, then My device and select Home Screen Mode. Set it to easy mode and then go back to standard. After this, restart your device. It seems that some users after the update receive old download notifications. To clean this mess, select the Downloads app menu and delete all present downloads. Some users said that there are some problems with audio and images from gallery. Unfortunately, this can be solved by backing up all your information and restore the device to factory data. If you have other problems that we didn’t take in count write to us and we will try to find out a solution for your problem.